* 2019 Yagya schedule updated. 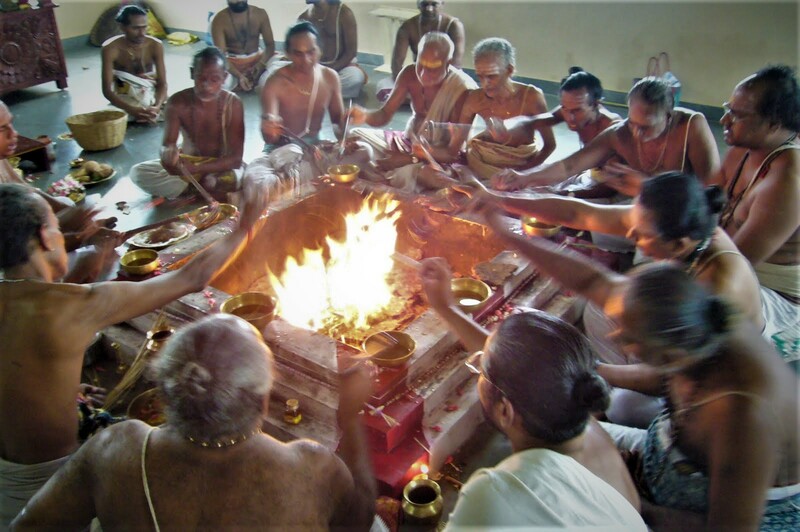 The Puja.net Yagya Program utilizes the ancient spiritual practices called pujas and yagyas, from the Vedic tradition of India. Our experience has been that they can be very effective form of prayer. However, we do not guarantee any specific results from participation in any of our program offerings. We utilize the very best educated and highly trained priests and pundits. Our entire team is fully dedicated to the proper performance of these religious rituals. There is never any pressure to participate or to continue participating in the Pujanet yagyas. 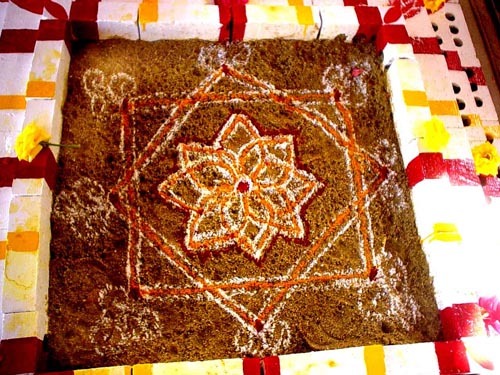 It is up to each individual to decide if, and how effective, the yagya programs are for them. 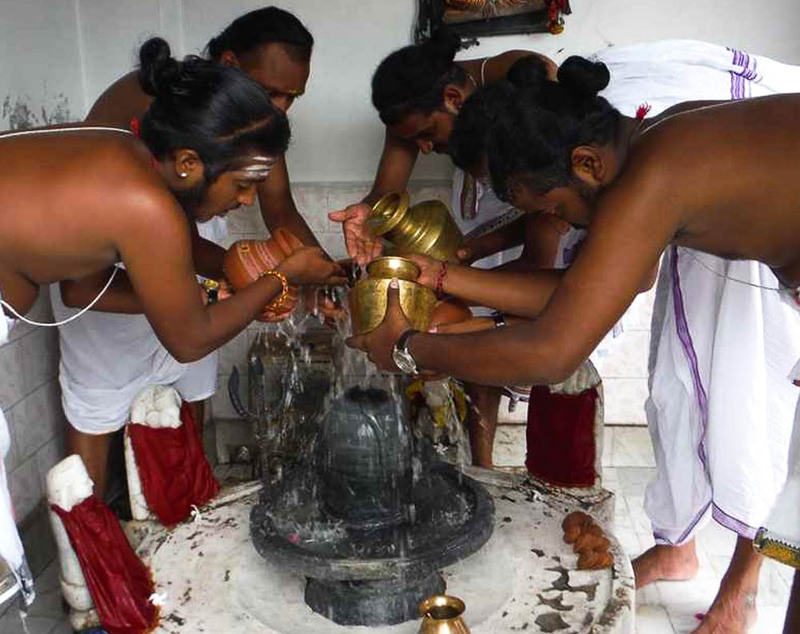 We have recently completed a comprehensive program of Shiva Yagyas culminating on Shivaratri. Now we shift our focus to honor the various forms of the Divine Mother during the Vasant (spring) Navaratri festival. Navaratri honors the Divine Mother in the form of Durga, Lakshmi and Saraswati, who represent Power, Abundance and Wisdom in their most auspicious and charming forms. We begin with a full day Ganesha yagya in order to remove obstacles to our progress towards enlightenment and material success. We follow that with nine days which focus on the Divine Mother in order to maximize the comfort and success that we enjoy in daily life. Twenty days of Shiva Yagyas have created a spiritual space which these yagyas will fill with the blessings of the goddesses. 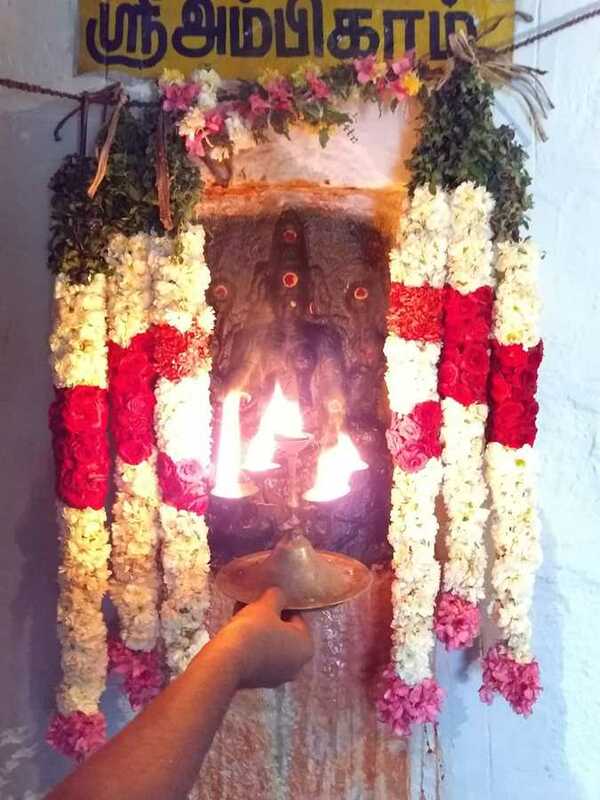 Each morning our priests will perform an traditional goddess yagya including the vedic fire ritual (havan) from 8 AM to 1 PM, followed by 2 hours of evening pujas when the Chandi Path Goddess Mantra text is recited along with the 1008 names (Sahasranam) of Lalitha; the most beautiful form of the goddess. 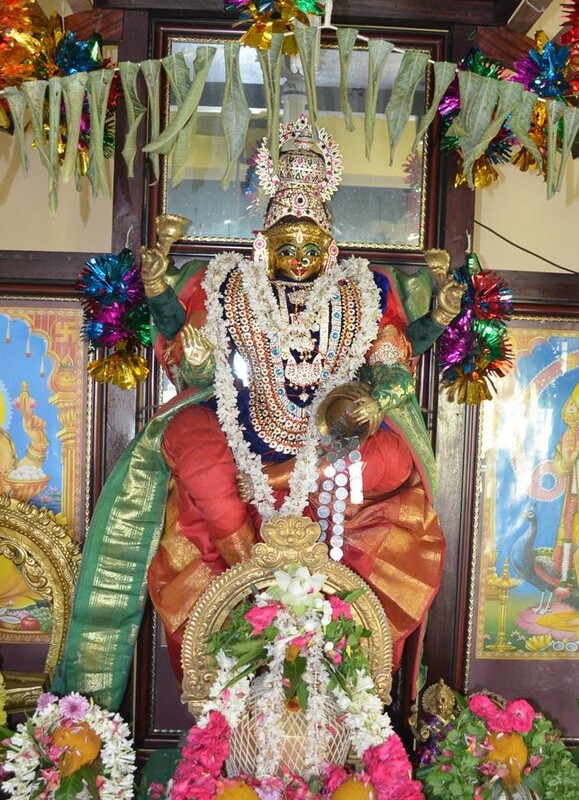 On Friday, April 12th we will have a celebratory Lakshmi yagya performed by 25 priests from the major temples in Kanchipuram followed by a Two Day 50 Priest Lakshmi Yagya (in Pune) on Thurs/Fri April 18th and 19th. These rituals generate a lot of shakti (power) which we use in our lives to create the sorts of life experiences that we desire. It can be spiritual or material and most likely a combination of both. Some people experience a feeling of lightness, some experience inner happiness, some experience more contentment with their lives, and some experience greater success and even income. The blessings of the goddesses bring us closer to whatever we want our lives to be. You will be able to enter family names when you purchase the yagya program. The development of material prosperity requires personal strength and initiative. 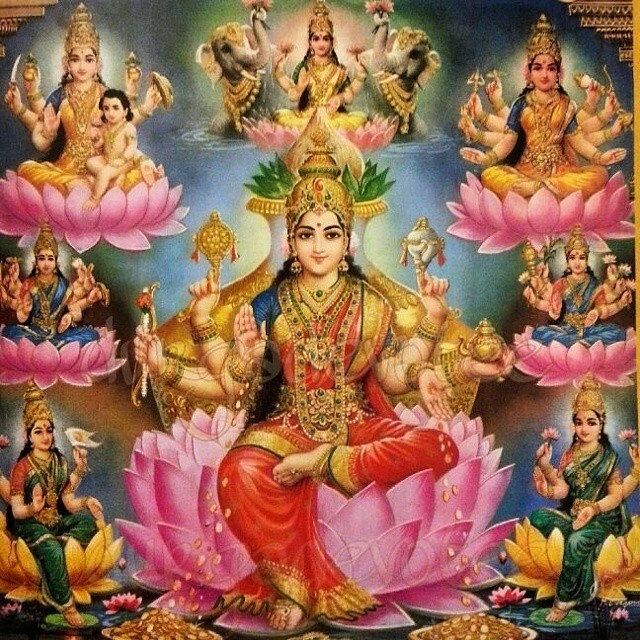 The goddess Chandi is the natural force of change and transformation, both of which are needed if we are to evolve into a state of material and spiritual abundance. The Chandi Path mantra is the focus of these yagyas. 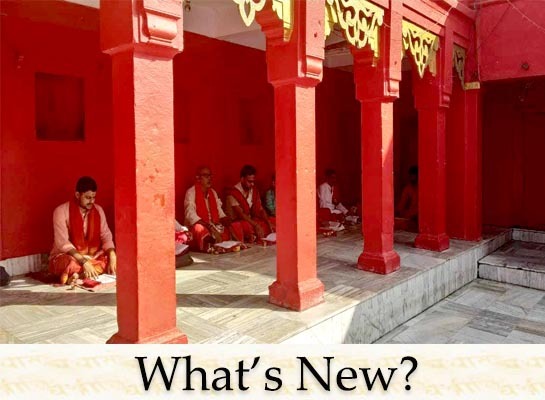 The vedic tradition is based on techniques for developing spiritual and material success; yagyas and meditation being the most important. These techniques rely on repetition for their effectiveness. This program was created with that idea in mind; inexpensive yagyas repeated over and over so the karmas which result in wealth and abundance are developed and strengthened. Details and Signup/Payment options are here.